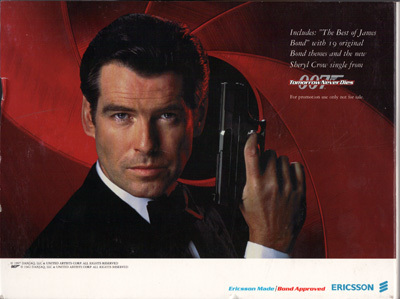 General Chang is a fictional character in the James Bond film Tomorrow Never Dies , portrayed by Philip Kwok. 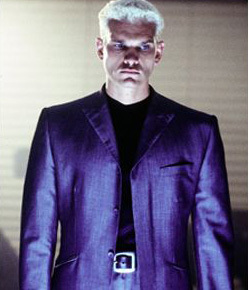 Chang is a corrupt and arrogant Chinese general, who aspires to control his entire country. 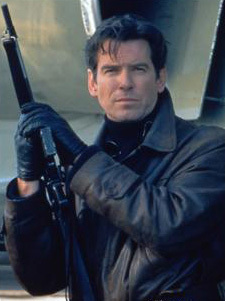 To that end, he teams up with Elliot Carver, with Carver starting World War III between Britain and China, until Chang "miraculously" quells the fighting. 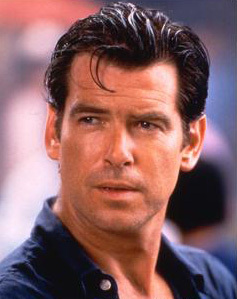 Chang would be made dictator of China and be awarded the Nobel Prize for his efforts, and in exchange Carver would receive exclusive broadcasting rights in China. 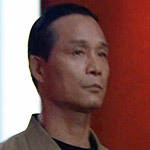 Chang is mentioned frequently in the film, but is only seen once in a minor nonspeaking role: in Carver's HQ in Saigon, thus confirming Lin's suspicions that he's working with Carver. 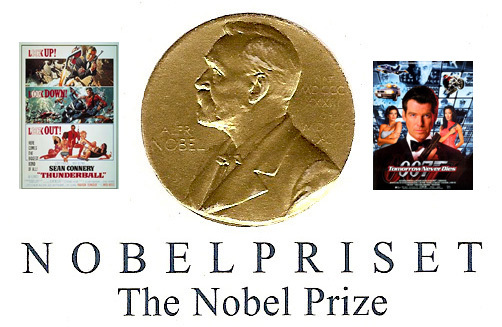 James Bond film Thunderball 1965 with Nobel Prize named by Largo when they are dealing the money. 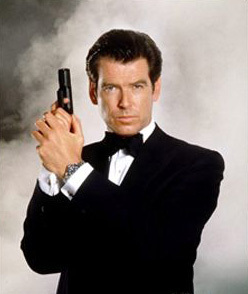 When they move in with the Claskys for the summer, ... Several British agents have been murdered and James Bond is sent to ... breakthrough that will eventually earn him the Nobel Prize. 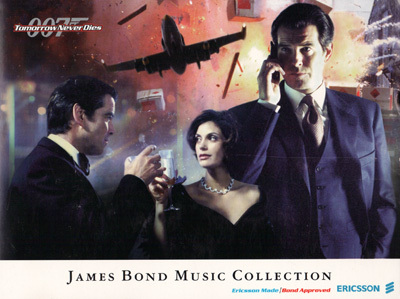 .... THUNDERBALL 1965. 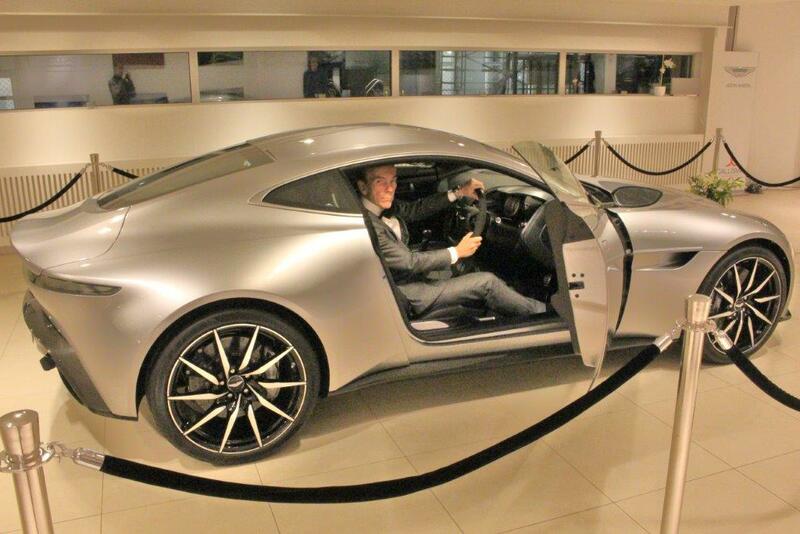 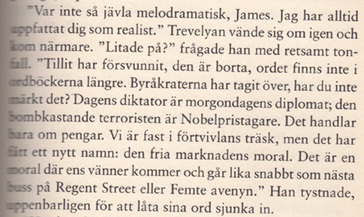 JAMES BOND BOKEN GOLDENEYE SKRIVEN AV JOHN GARDNER 1995 TOG UPP ÄMNET NOBELPRISET. 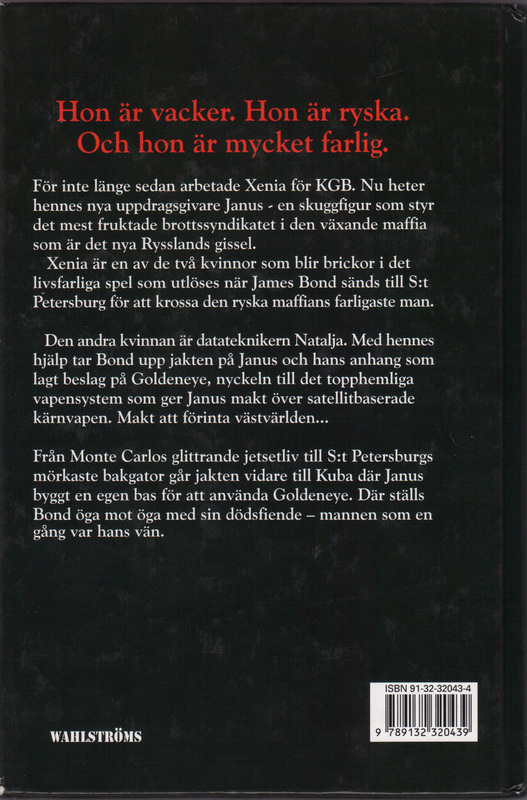 Men 1995 så gjorde han en bok av manuset till GoldenEye. 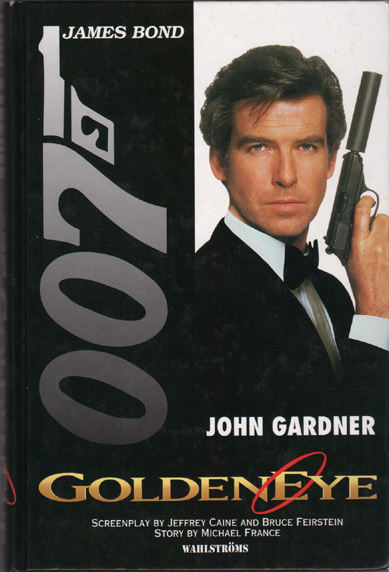 Goldeneye boken." 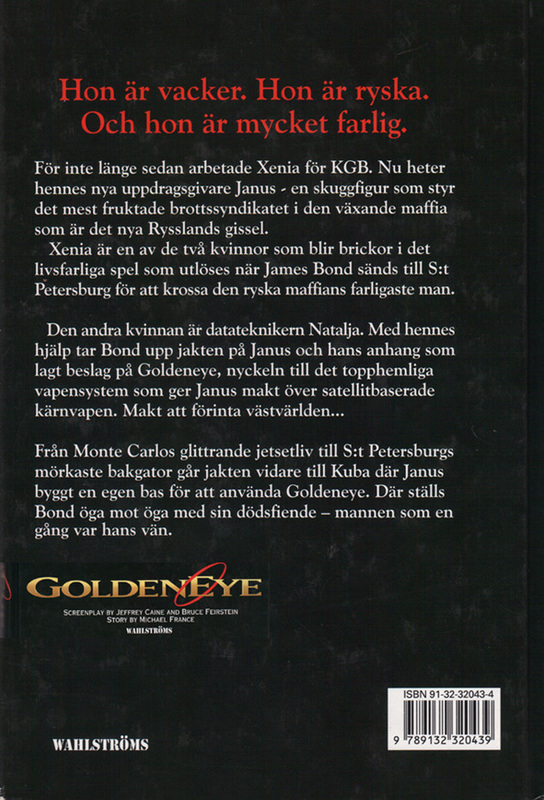 JAMES BOND BOOK GOLDENEYE PRINT BY JOHN GARDNER 1995 TOGETHER THE NAME NOBEL PRIZE. 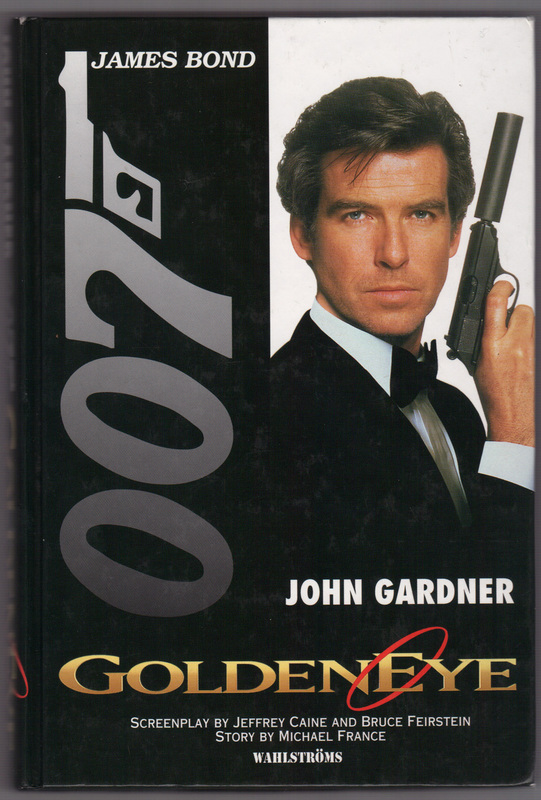 But in 1995 he made a book of the GoldenEye script.